As part of the Pacers Sports & Entertainment’s Heath Initiative and WNBA Breast Health Awareness Initiative, the Indiana Fever host a special Hoops For A Cure Night presented by St. Vincent at a select Fever game. During this special game, the Fever concentrate on bringing awareness to breast cancer by wearing pink jerseys and gear. In conjunction with this special promotion, the Fever conduct a health fair in Bankers Life Fieldhouse, where several organizations distribute educational materials about breast cancer. Pink ribbons and other giveaways are distributed, and breast cancer survivors are recognized during the pregame Ball Exchange and halftime parade. The Indiana Fever also host the annual Hoops For A Cure Auction which has raised over $200,000 for breast cancer patients. For more information on the WNBA’s Breast Health Awareness Initiative, please visit WNBA.com. For more information on the Fever Breast Health Awareness program, please contact Roberta Courtright at rcourtright@feverbasketball.com. As part of the Pacers Sports & Entertainment’s Health Initiative and WNBA Fit program, the Get Fever Fit program holds Get Fever Fit clinics throughout the WNBA season. Fever coaches, players and/or Fever staff teach proper exercise techniques, show how being active can be fun with basketball drills, and teach about healthy living styles. The clinics last approximately one hour and vary in the number of children attending, depending on gym size. The WNBA will embrace its responsibility as the preeminent women’s professional sports league with powerful role models to continue to deliver important messages and program related to the areas of health, fitness, nutrition and self-esteem. WNBA Fit will encourage teens and women of all ages to learn more about their bodies and the importance of physical fitness. Programming has been developed to encourage teens and women to get started on “being fit” through small changes in their daily regimen. For information on how to schedule a Get Fever Fit event, please contact Roberta Courtright at rcourtright@feverbasketball.com. For more information on the WNBA Fit program visit fit.nba.com. Get Pacers Fit program, visit Pacers.com. 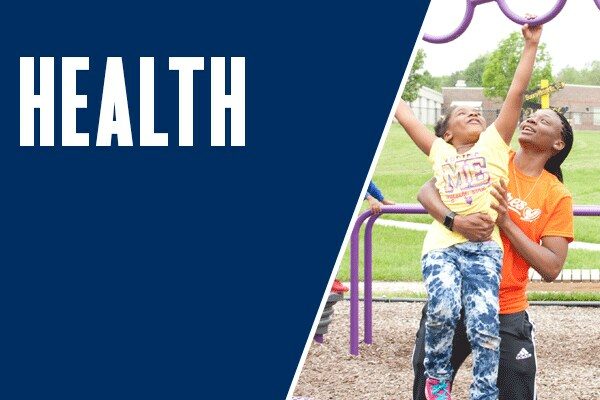 As part of the Pacers Sports & Entertainment Health Initiative, the Indiana Pacers and Indiana Fever launched an initiative geared toward supporting youth basketball throughout Indiana. Both the Fever and the Pacers hold youth clinics and camps. For information about the latest Jr. Fever camp click here. For information about Jr. Pacers camps click here.